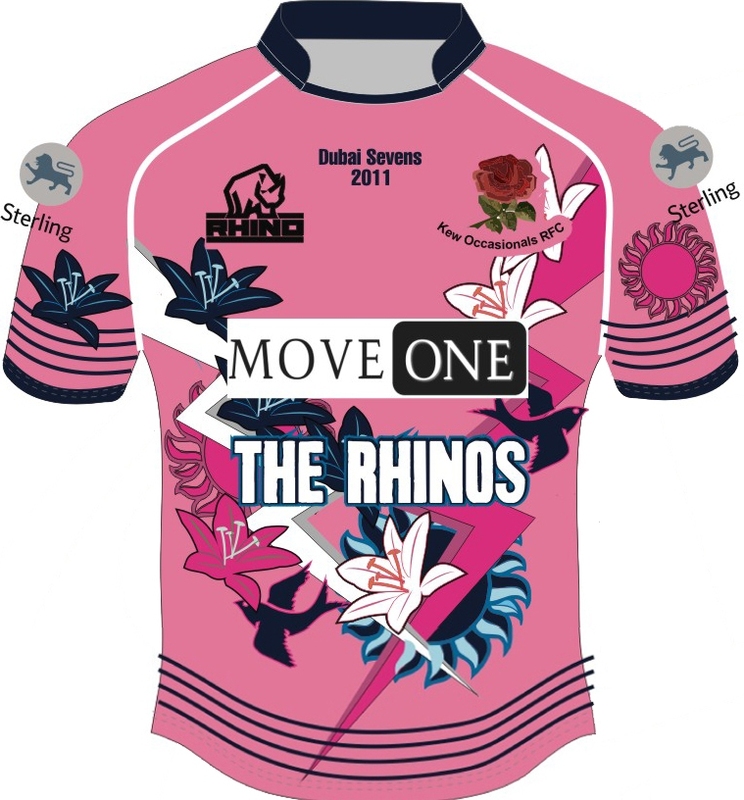 Move One and Rhino Rugby proudly support the Kew Occasionals RFC who will be competing in this year’s Dubai Rugby Sevens as the Move One Rhinos. The Kew Occasionals sevens squad have recently celebrated huge wins against stiff opposition. 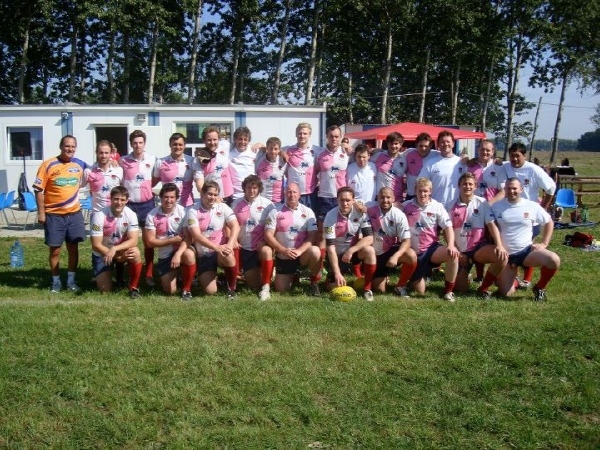 This young squad’s recent trophies include the National Pub Sevens Barrel which they won at Harpenden RFC in August after taking home the Plate at the Surrey County Sevens in July. On the success of these victories they were invited to contest the International Open Men’s event at the 2011 Dubai Rugby Sevens. Come on down to the The Sevens Stadium to cheer on the Move One Rhinos who are set to compete on day 1, Thursday 1st December at 12:00 on pitch 2 and later that day at 14:20 on pitch 4. You can also watch them playing on day 2 of the competition, Friday 2nd December, at 10:00 on pitch 4. Whether you come for one of their matches or all of them, don’t forget to cheer extra loud for Move One employees Ken Corriveau and Chris Allen, along with the Arabian Knights players. With massive crowds once again expected to descend upon this most highly anticipated event in Dubai’s sporting and social calendar we encourage spectator hopefuls to buy their tickets early to avoid disappointment. Tickets for the December 1 – 3 tournament are now on sale and available available on-line through www.dubairugby7s.com.